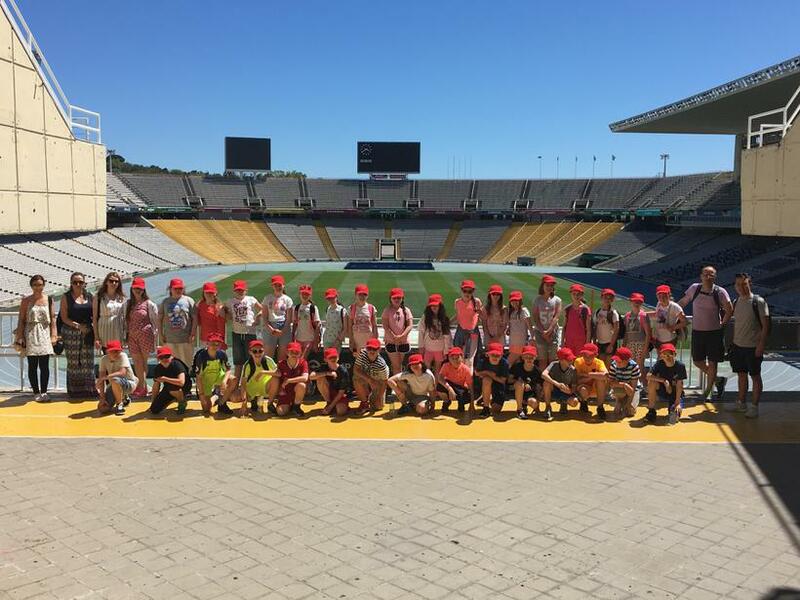 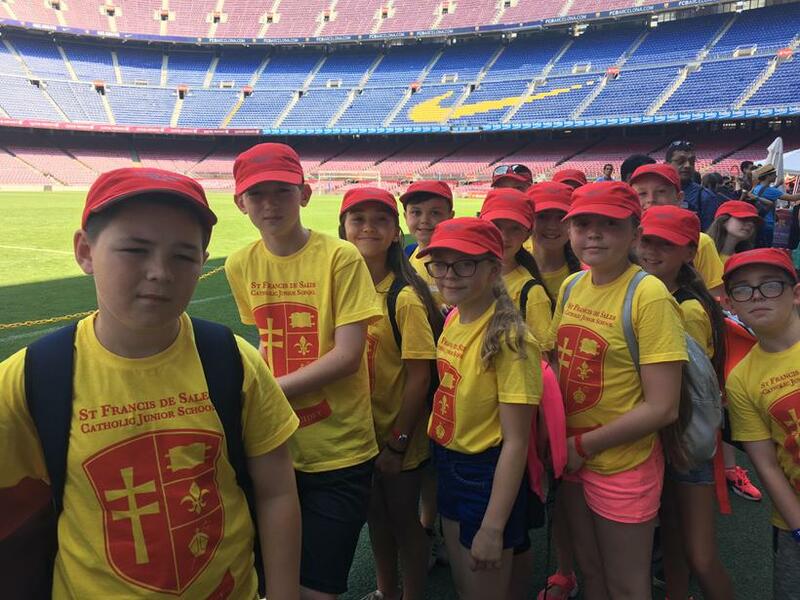 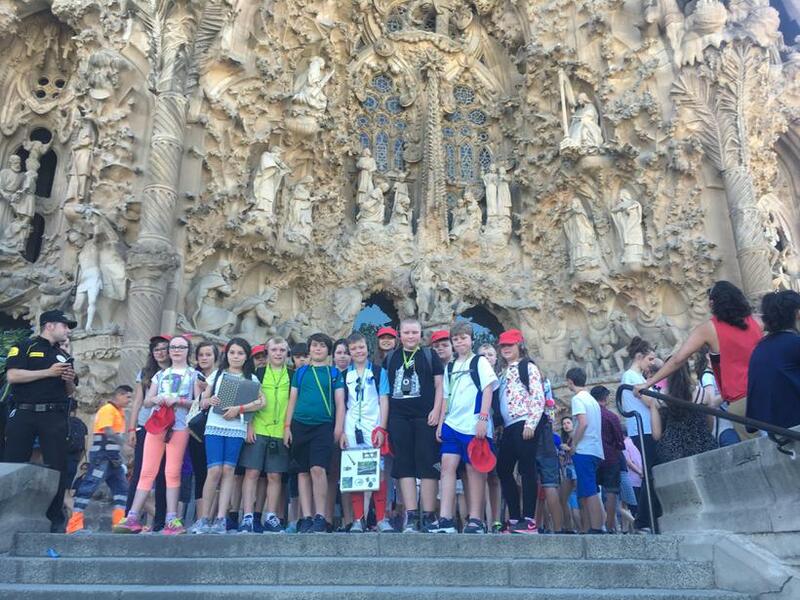 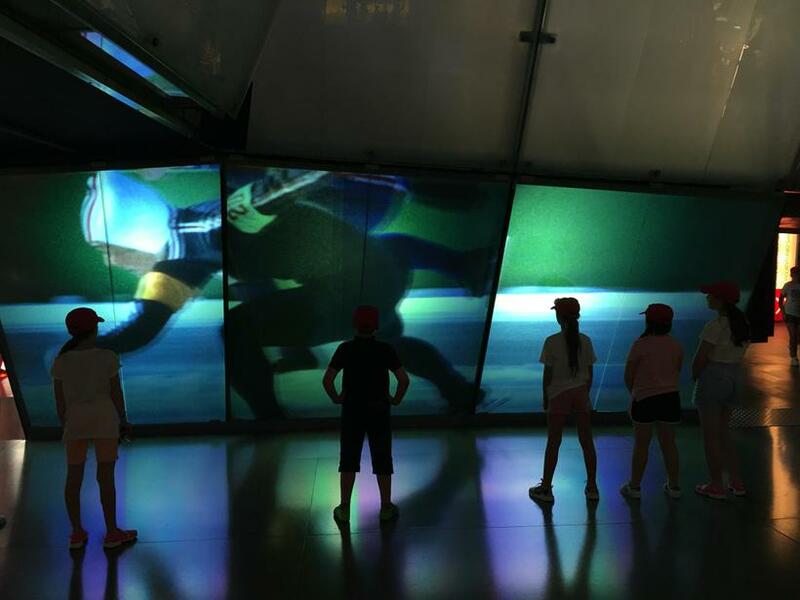 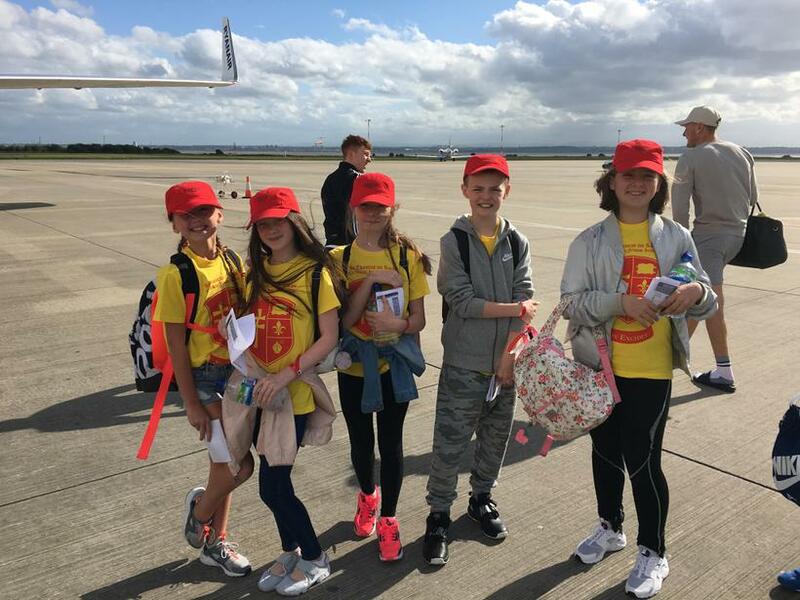 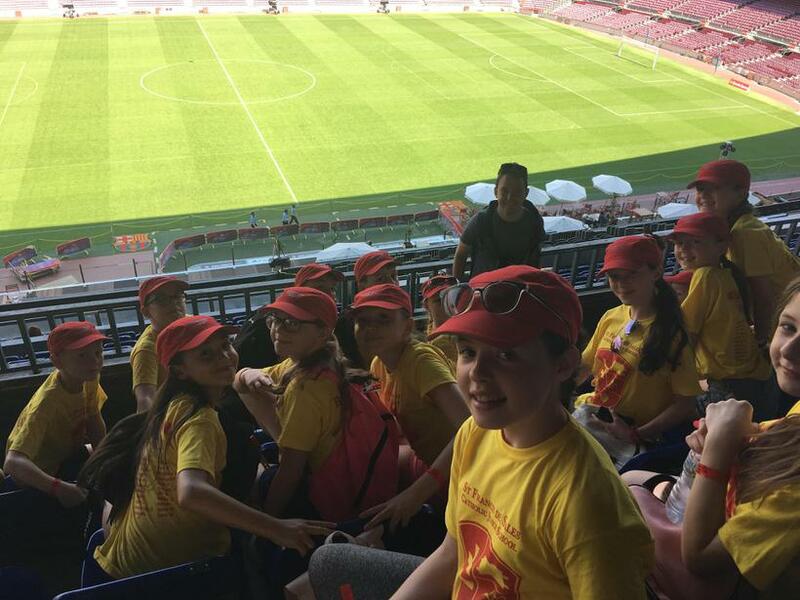 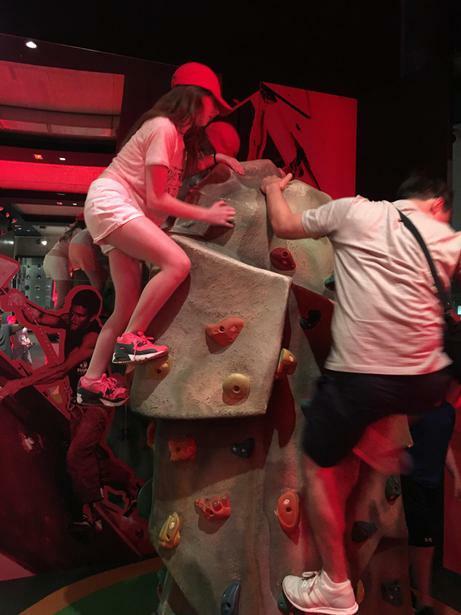 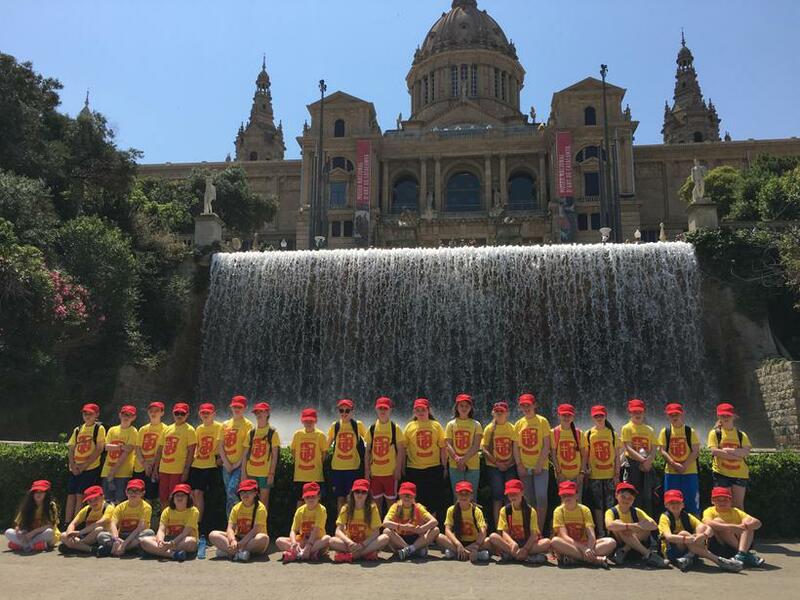 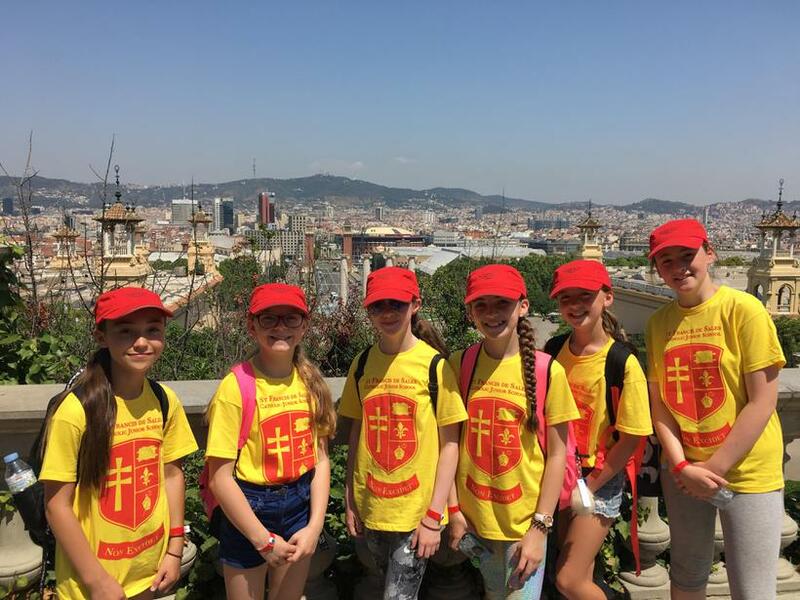 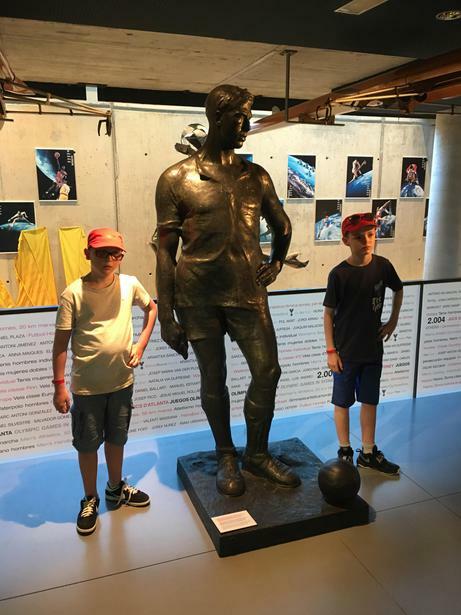 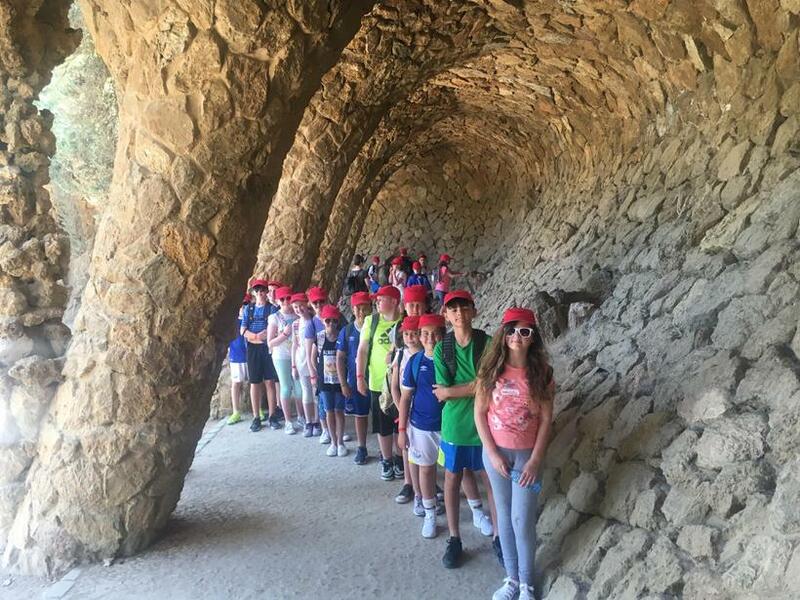 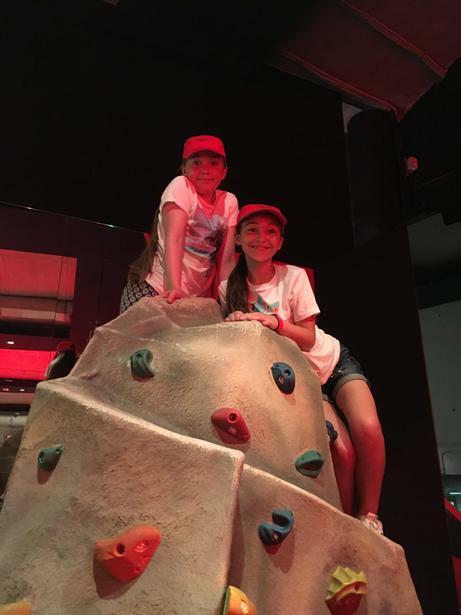 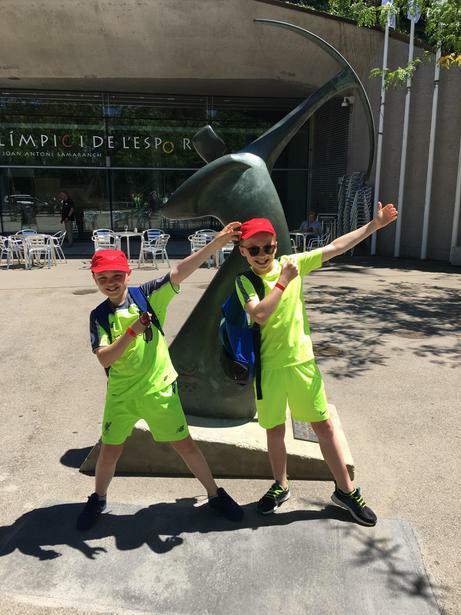 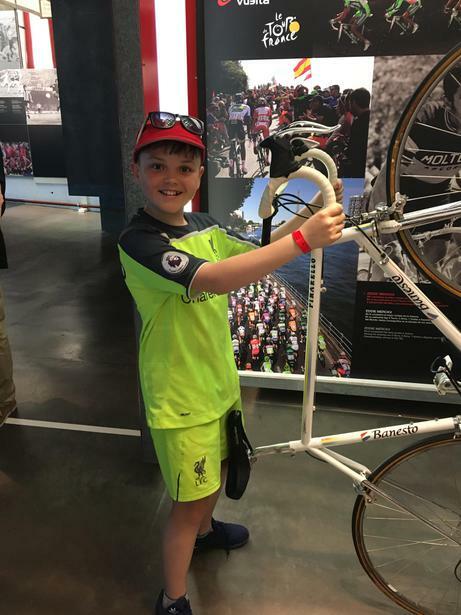 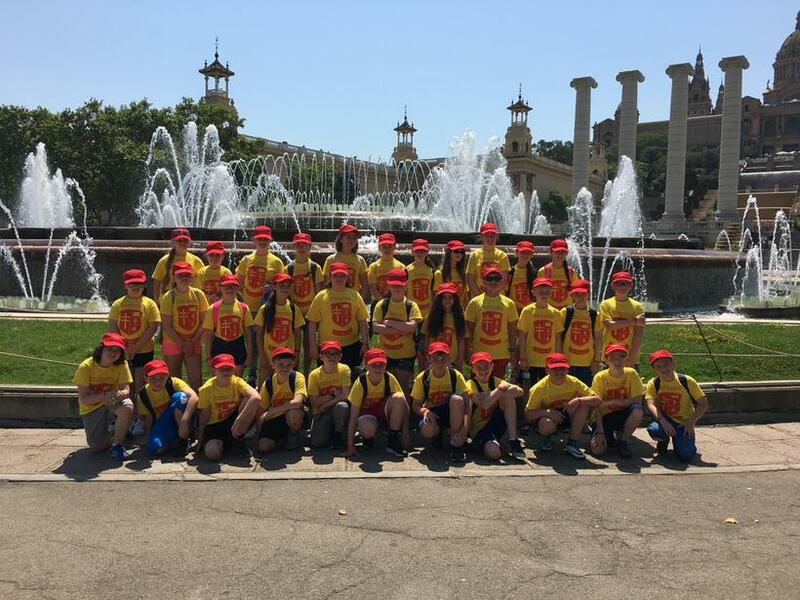 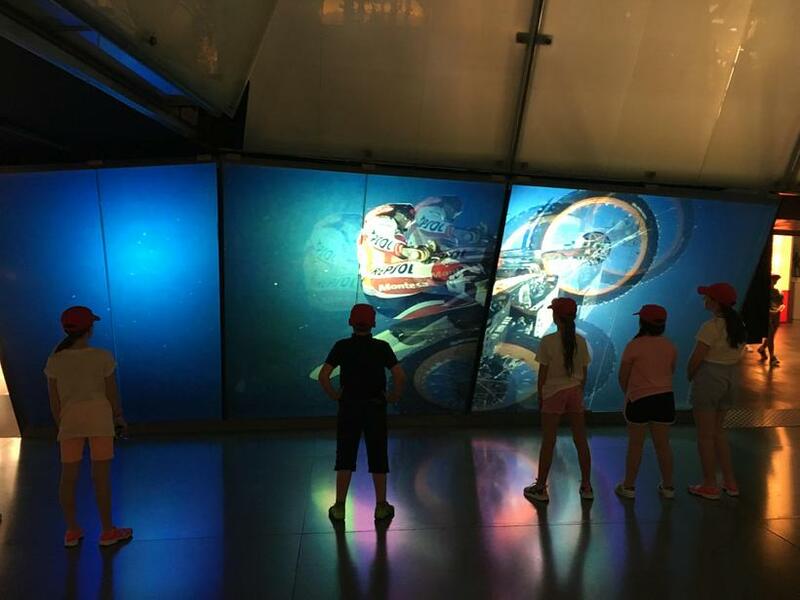 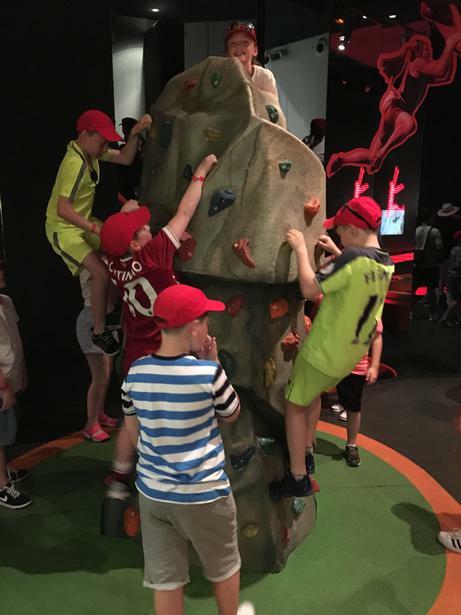 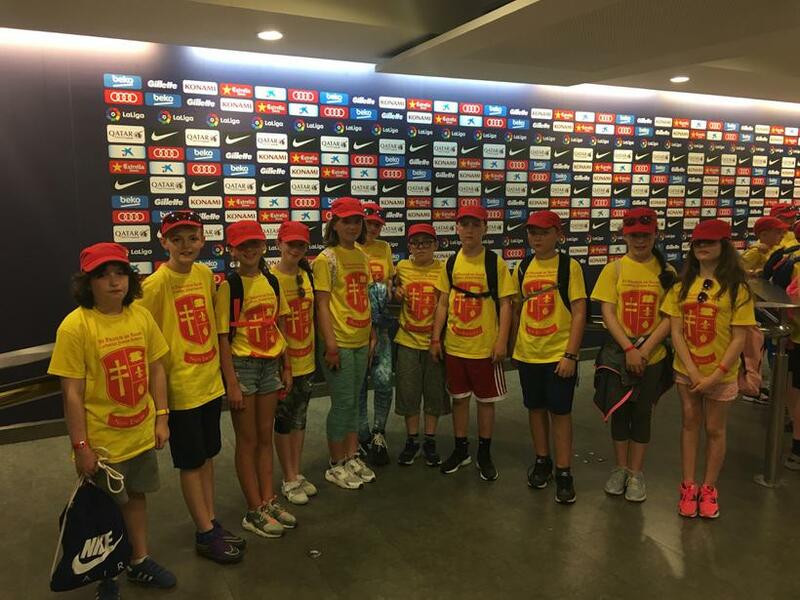 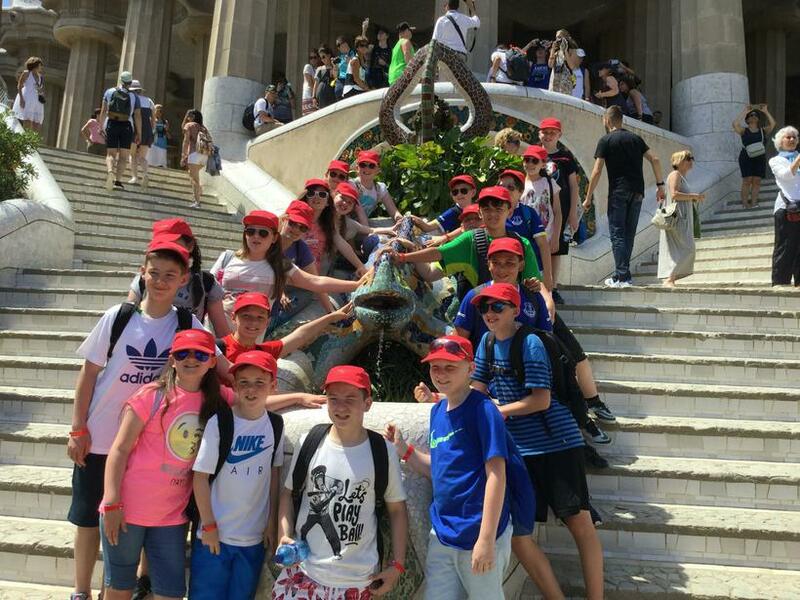 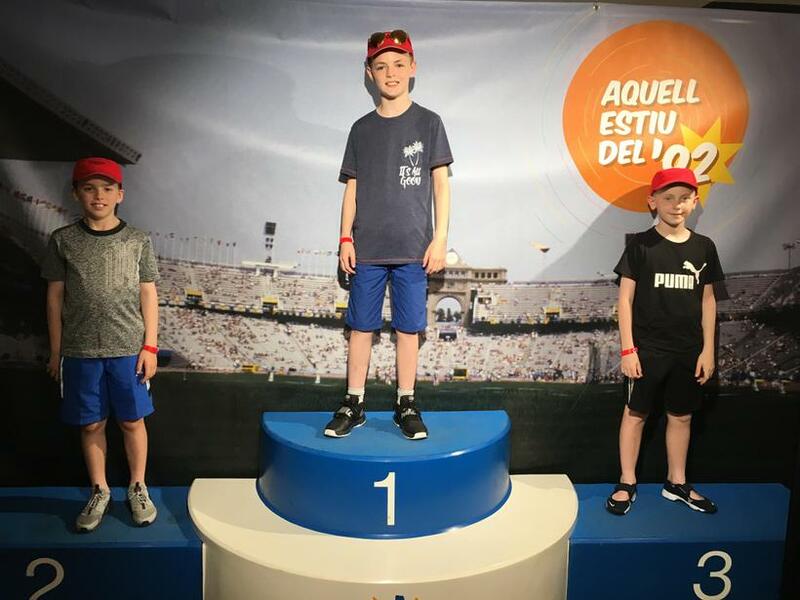 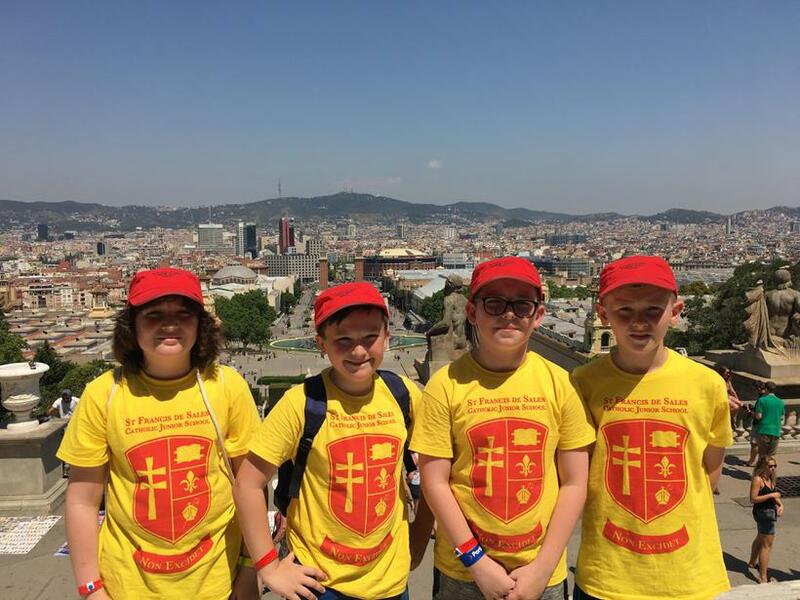 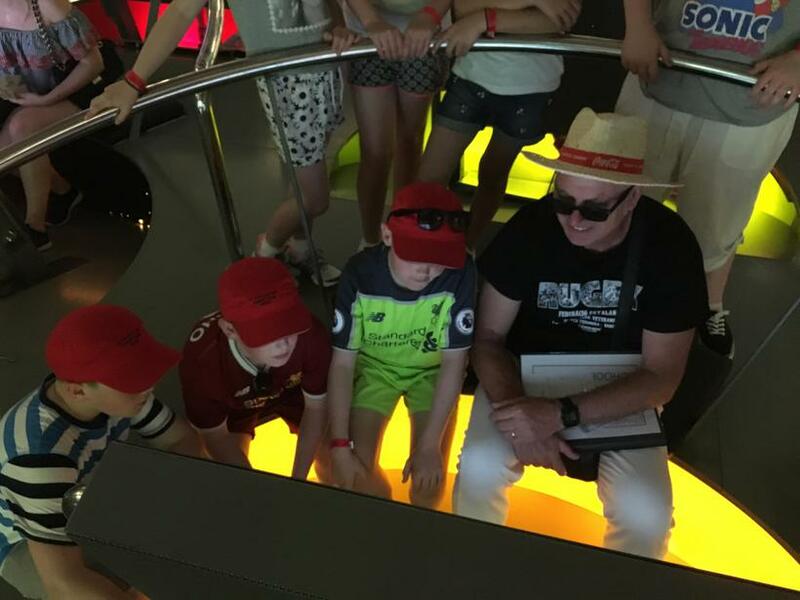 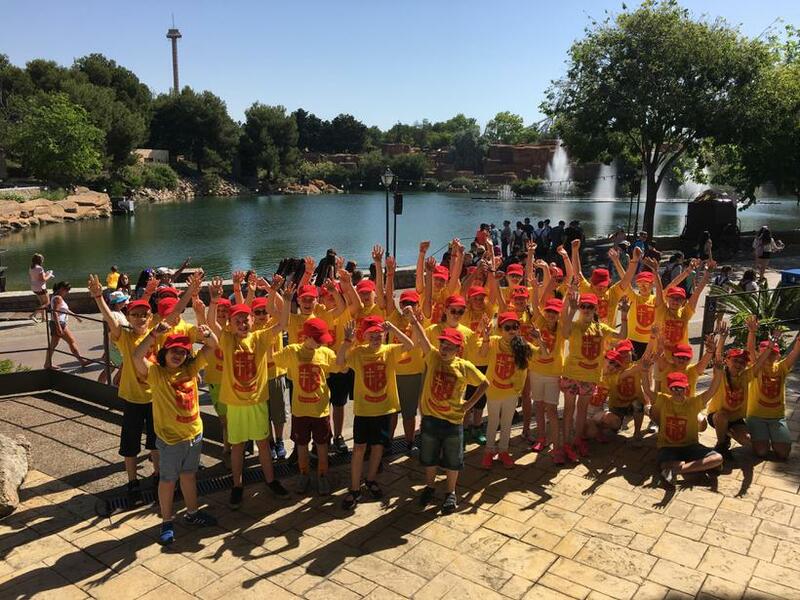 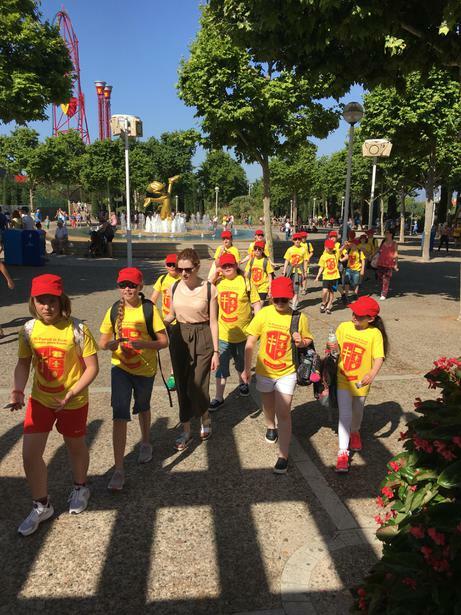 Each year, a large group of our Year 6 children travel to Barcelona for the trip of a lifetime. 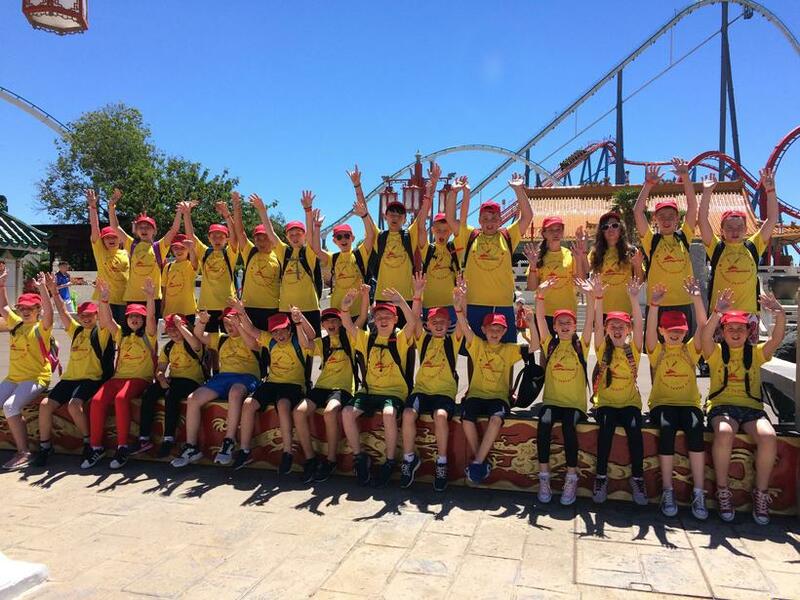 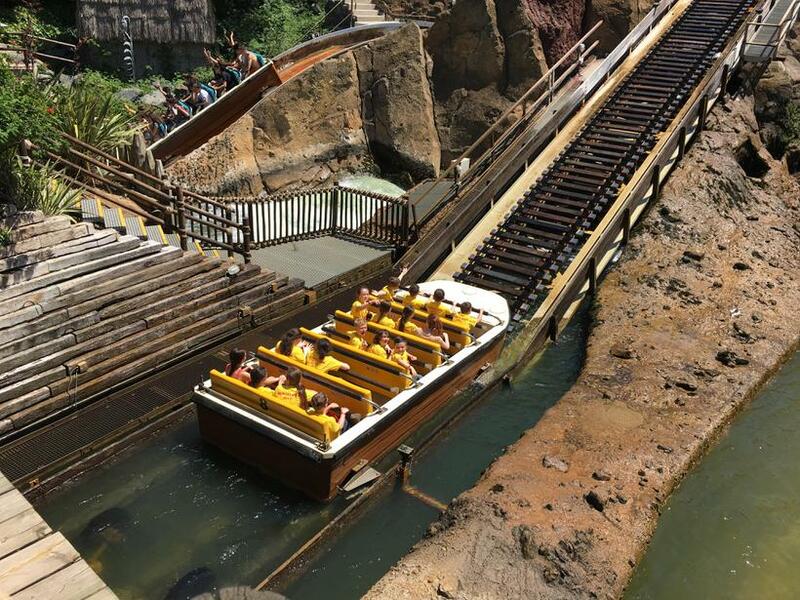 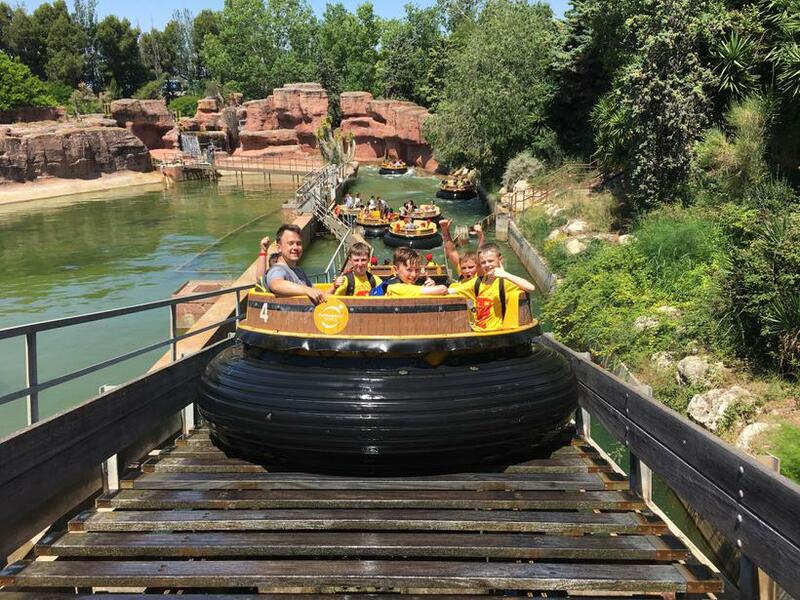 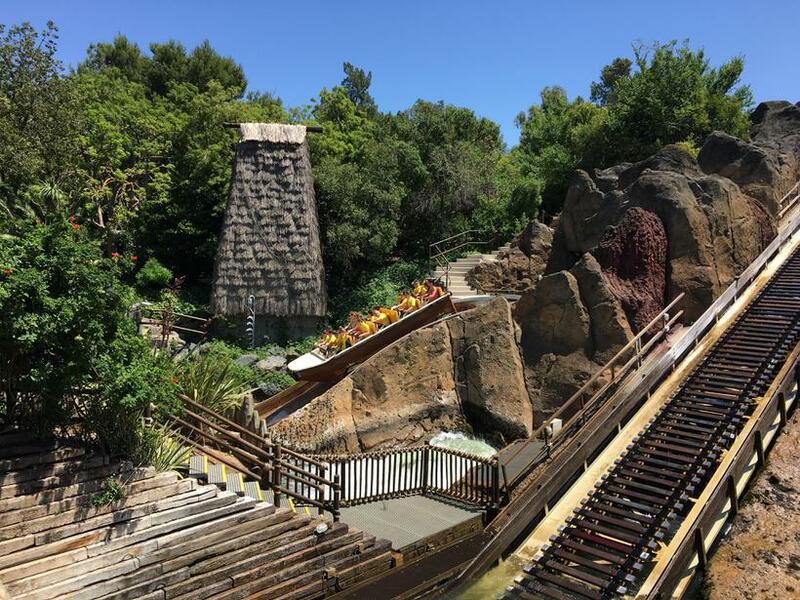 The week long trip is action-packed with trips to La Sagrada Família, Camp Nou, Parc Güell and, of course, Port Aventura! 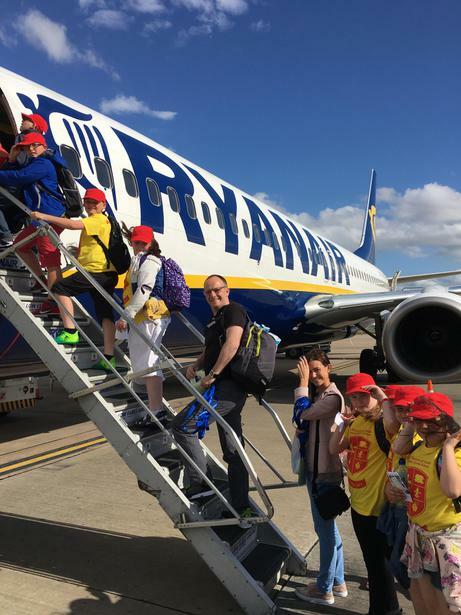 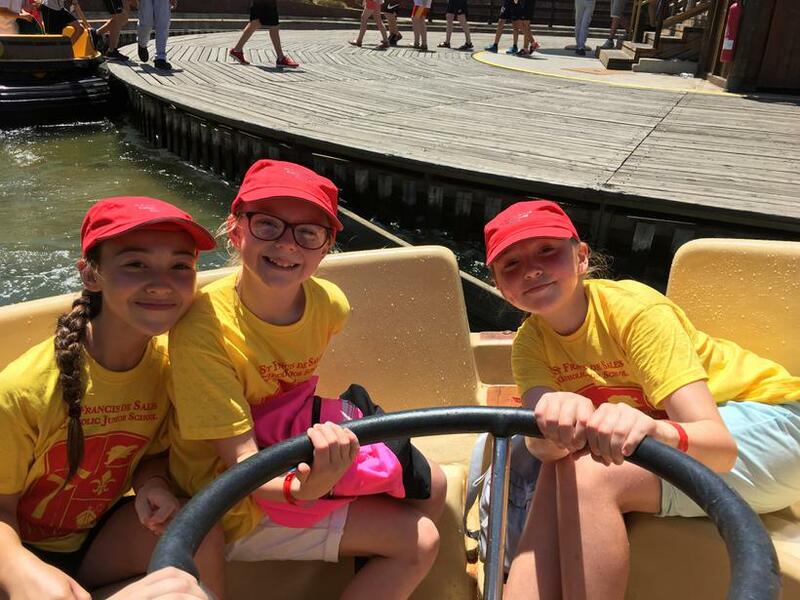 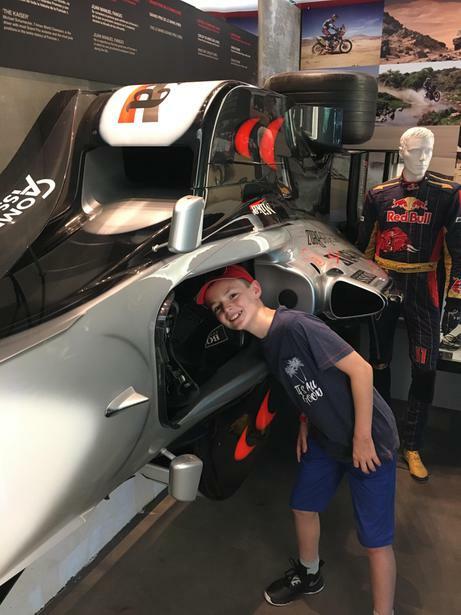 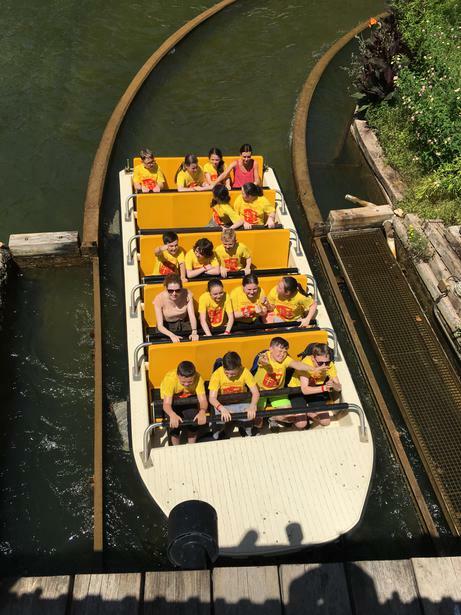 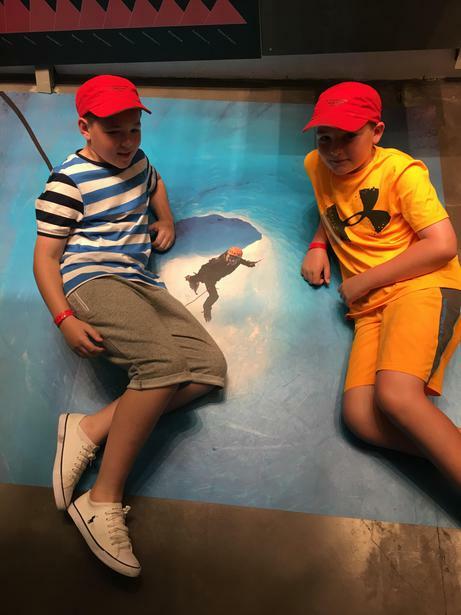 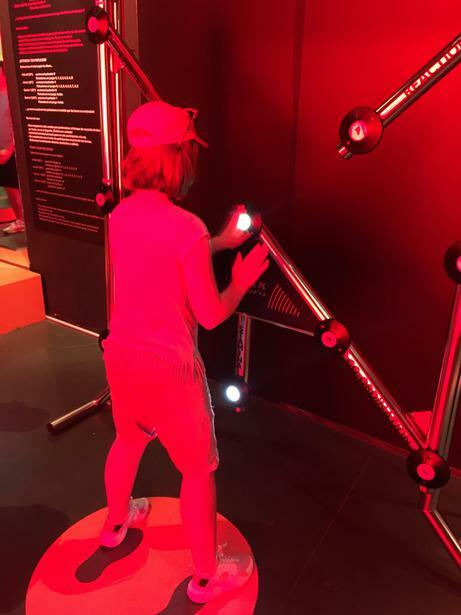 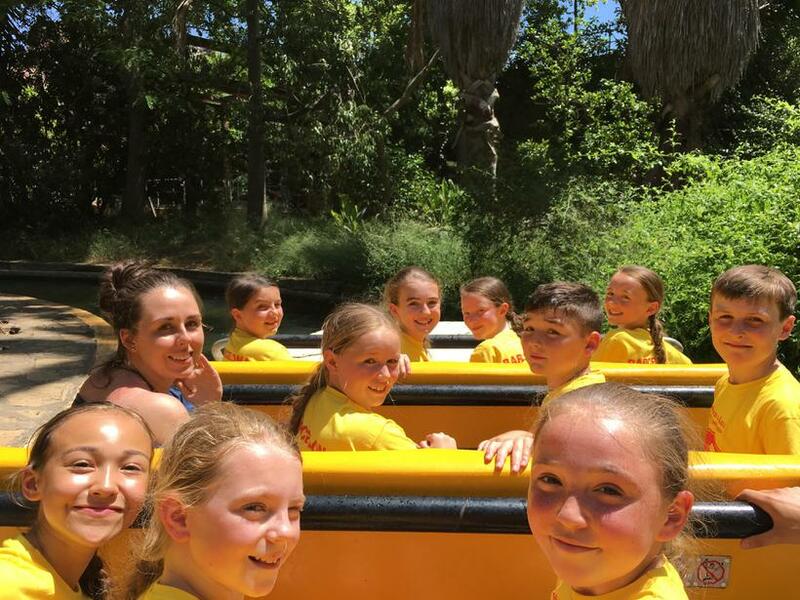 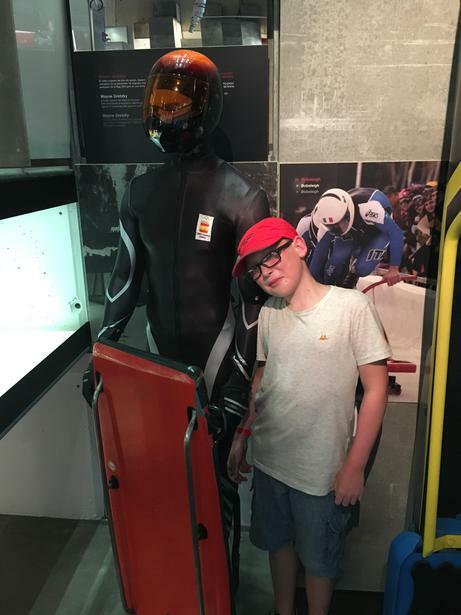 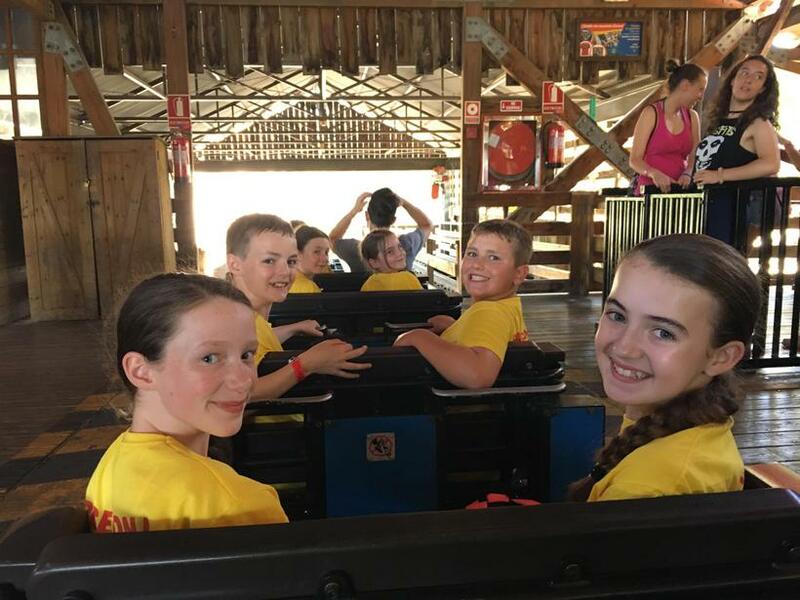 The trip is always hugely popular with children (and staff) and is an unforgettable way to end their four year journey with us. 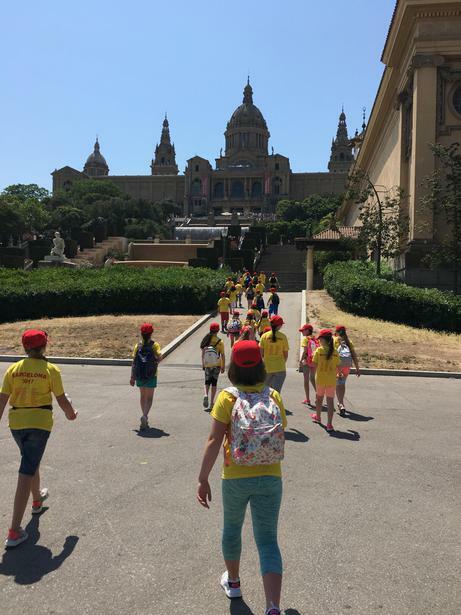 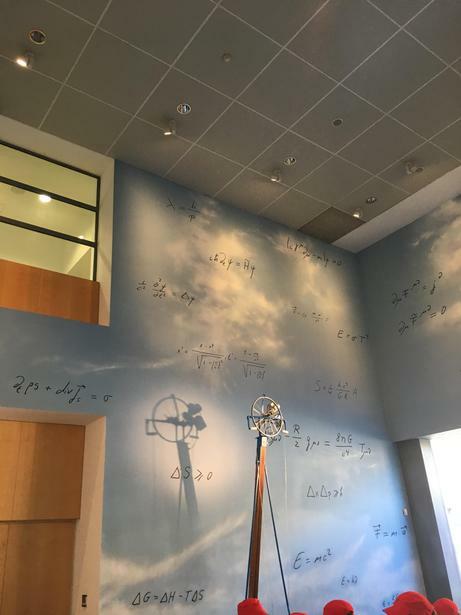 Below you will find information and letters about upcoming trips to Barcelona, as well as photographs, memories, and stories from previous ones.